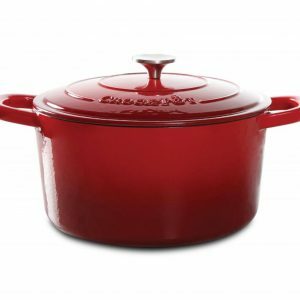 No kitchen is complete without a cast iron Dutch oven. These multi-functional slow-cookers are a home chef’s best friend due to their durability and versatility. For hundreds of years, cast iron Dutch ovens have been used by a variety of cultures throughout the world. Their design has evolved from use on hot ashes in a wood or coal burning fireplace to modern day use on stovetops and in conventional ovens. 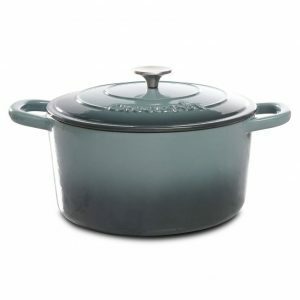 Dutch ovens are essentially a heavy, thick walled cooking pot with a domed lid. The cast iron construction slowly heats up and evenly distributes and retains the heat for a long time at low temperatures. In addition, the tight-fitting lid doesn’t lose liquid to evaporation. Instead, it keeps the moisture inside the Dutch oven and self-bastes the ingredients. 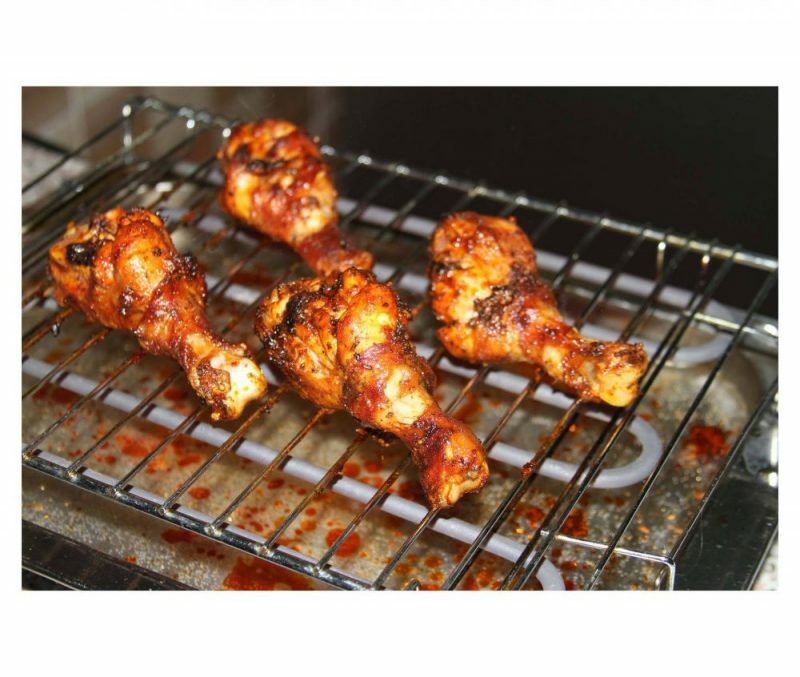 The basting preserves and enhances the flavor and tenderness of the food. 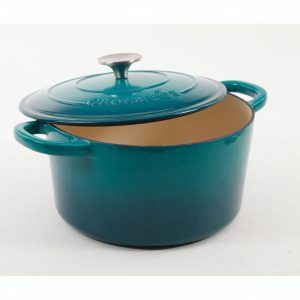 Basically any recipe that can be cooked in a stock pot or roasting pan can also also be prepared in a Dutch oven. This versatile slow-cooker is ideal for roasts, stews, casseroles, soups, chili, fruit compotes and an endless variety of other family friendly meals. 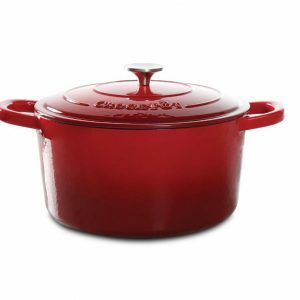 Besides braising, sautéing, baking, frying, or broiling, your Dutch oven can be used to serve and store, a tremendous time saver for the busy family.